This flyer is unique & simple that fit to use for any music/club events or why not and other business promotion. 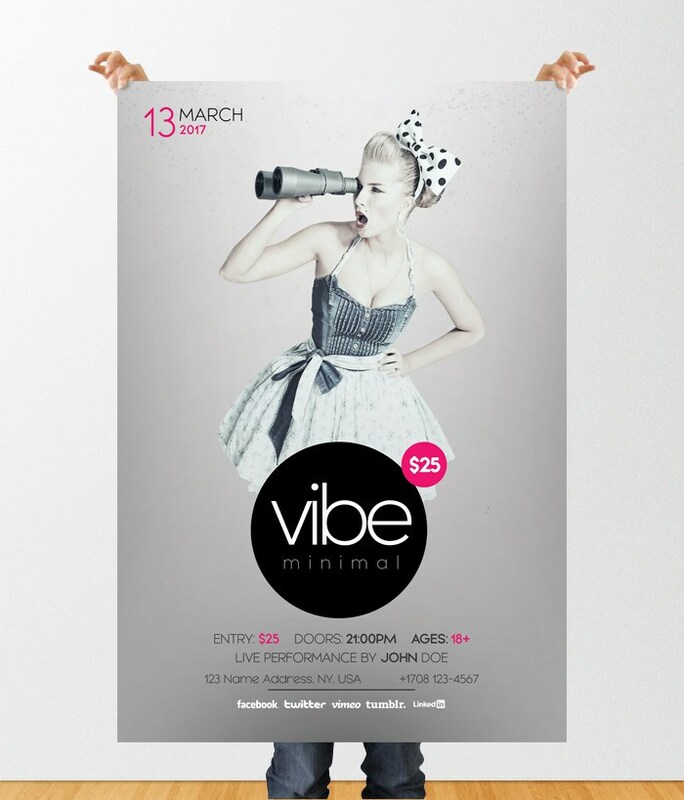 Sound Night Flyer is a Free Party PSD Flyer Template. PSD File is very well organized in groups and every layers have their own groups.